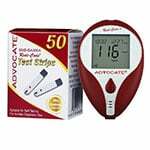 The Advocate Redi-Code Plus Glucose Test Strips 50/bx are ONLY compatible with the Advocate Redi-Code Plus Glucose Meter. 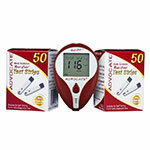 It is now easier than ever to precisely track your blood sugar levels with Advocate Redi-Code Plus Glucose Test Strips. 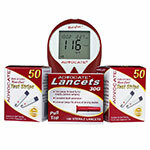 These highly effective blood glucose test strips require only 0.7 µL of blood for testing and deliver an accurate reading in just seven seconds. 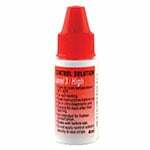 The glucose test strips are designed with no coding required, eliminating the potential for user error. 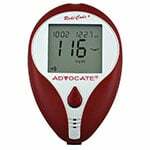 You can also use the Advocate Redi-Code Plus Glucose Test Strips for alternative site testing, allowing you to check blood glucose levels from your palm, forearm, upper body, calf or thigh. 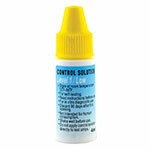 The easy-to-use design ensures that any area of the strip can be touched, and the glucose reading will not be adversely affected. 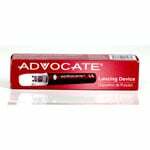 Tracking your blood glucose levels is now easier and more comfortable than ever with Advocate Redi-Code Plus Glucose Test Strips. 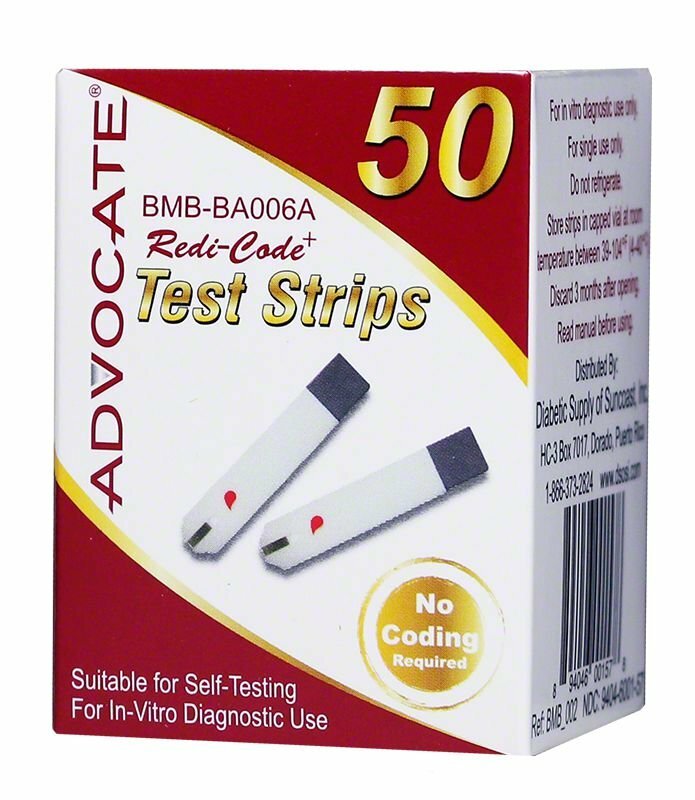 Each box of Advocate Redi-Code Plus Glucose Test Strips contains 50 diabetic test strips. 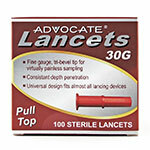 I am happy with the test strips low price and no coding and will continue ordering them. These are great strips for testing my blood sugar. I use the talking meter and it makes testing for me much easier. Love Them! !